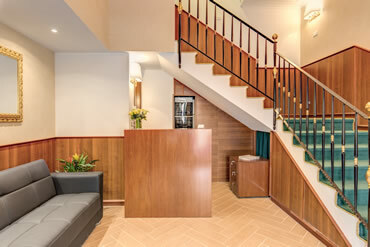 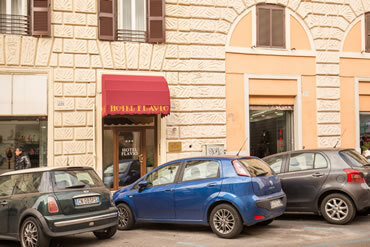 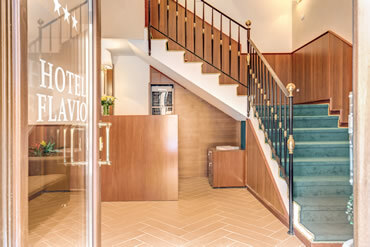 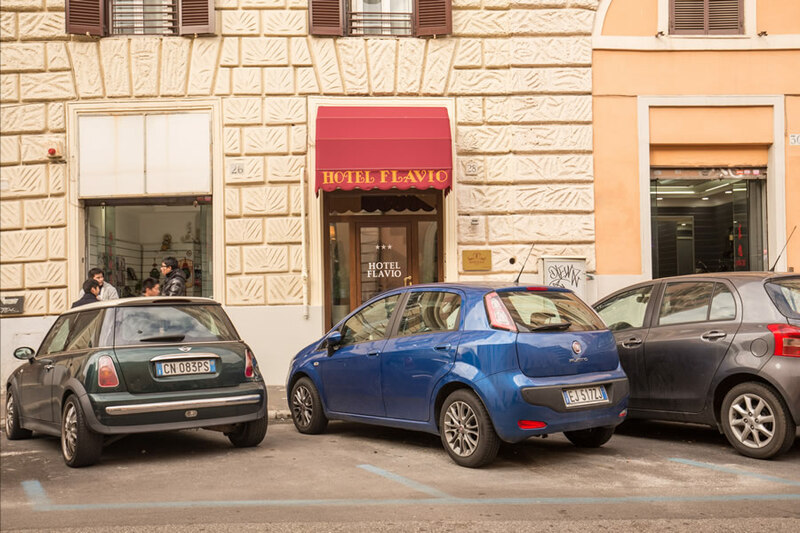 Hotel Flavio Rome is a brand new 3 star hotel offering 11 stylish and modern rooms decorated in a relaxing classic style and equipped with the latest mod cons. 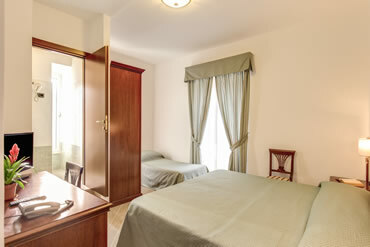 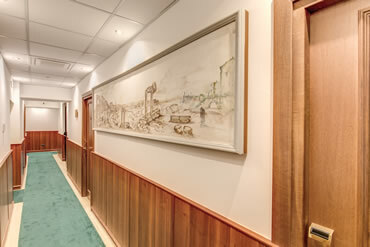 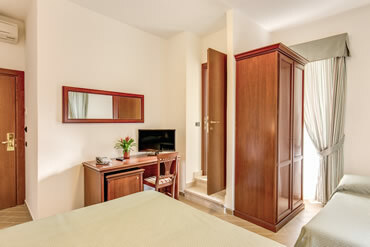 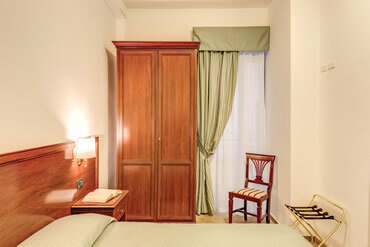 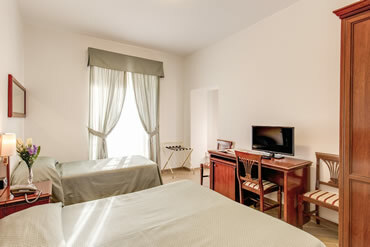 More can be read about the room facilities on the Rooms page. 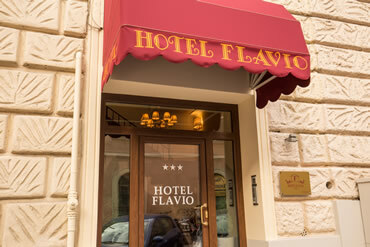 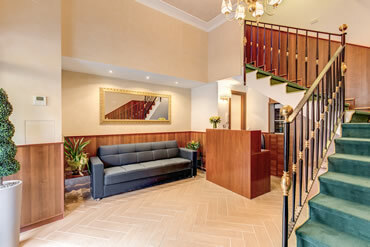 Hotel Flavio is also renowned for its friendly and professional staff and we are available 24hrs a day on reception and will endeavour to make your stay as comfortable and enjoyable as possible. 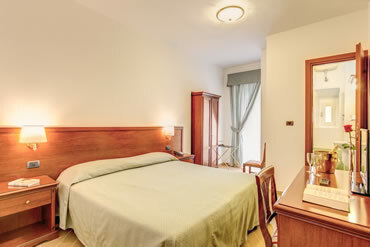 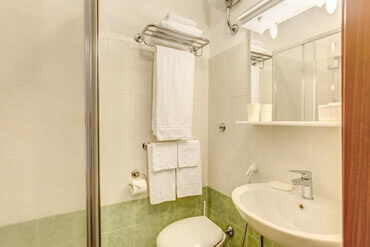 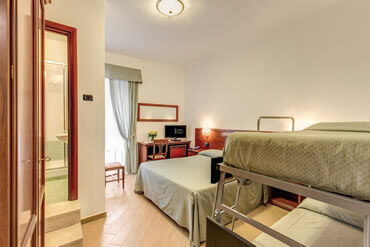 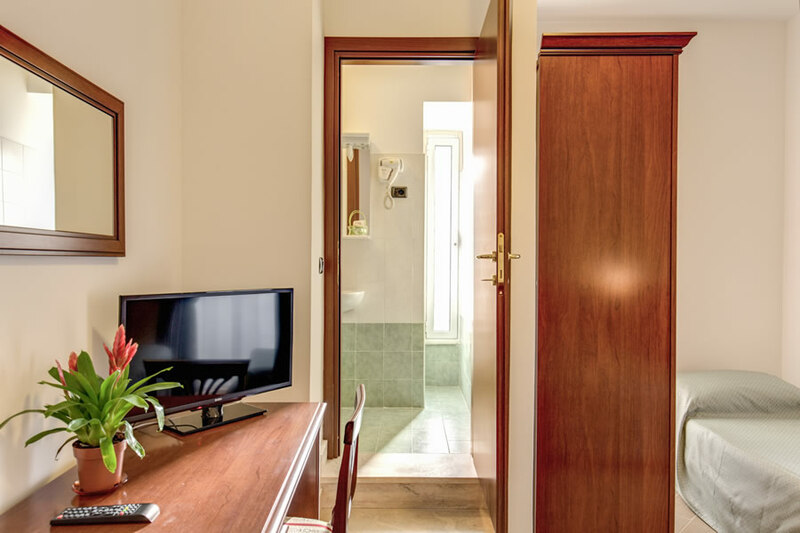 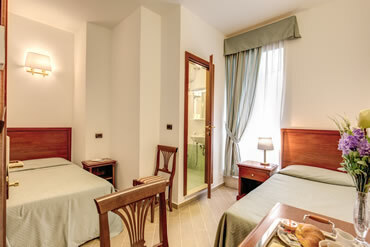 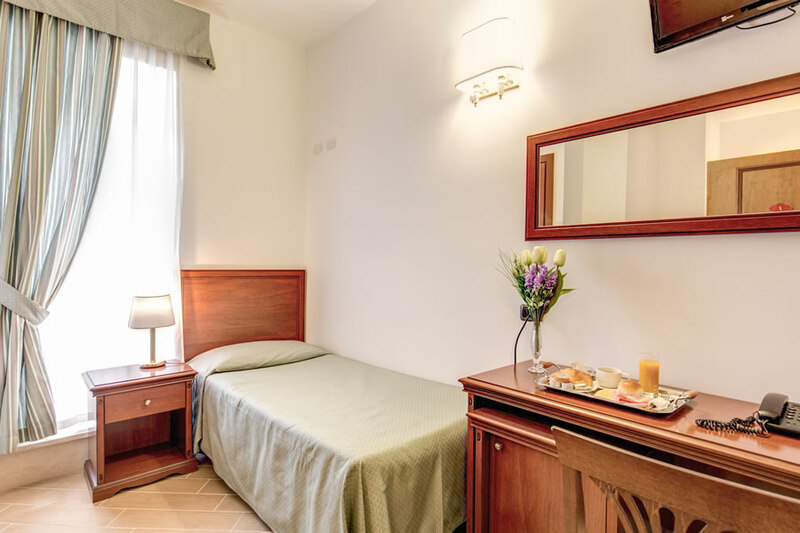 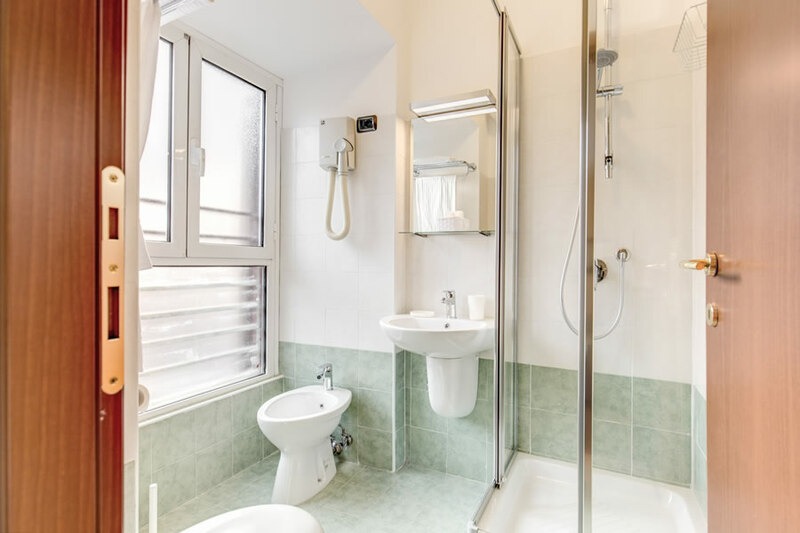 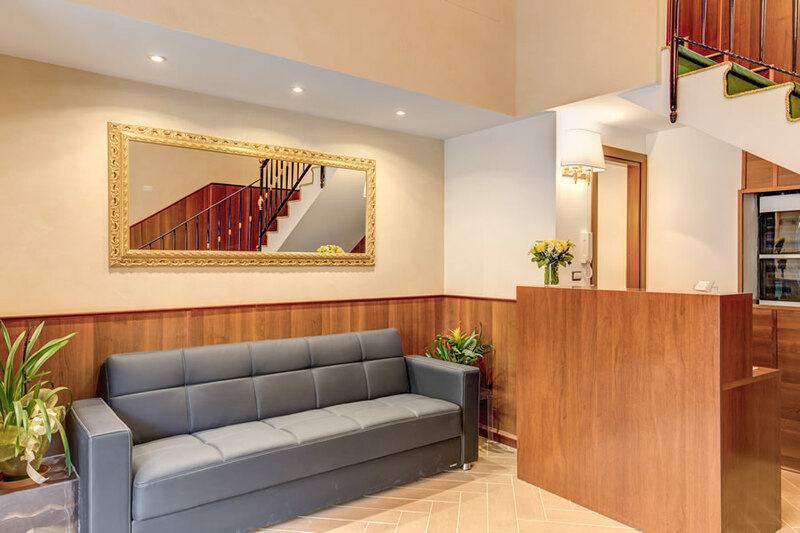 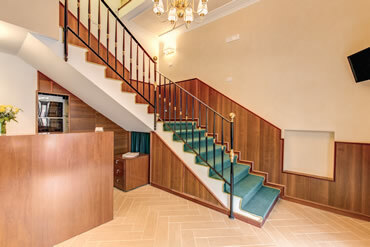 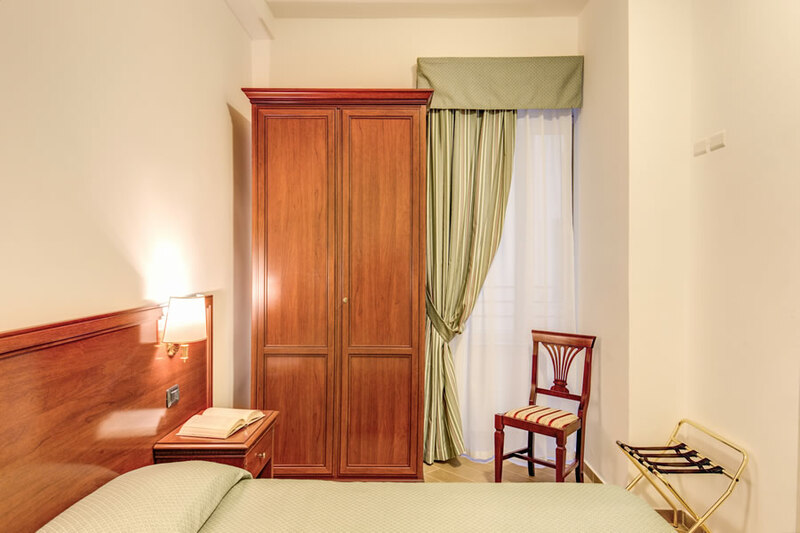 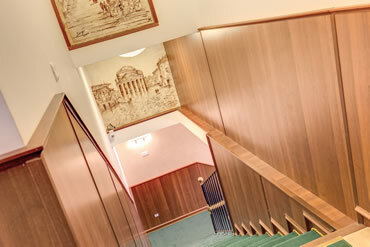 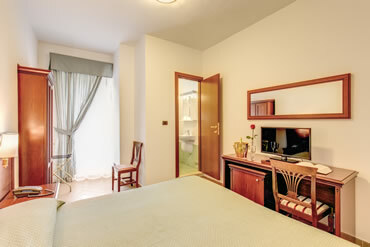 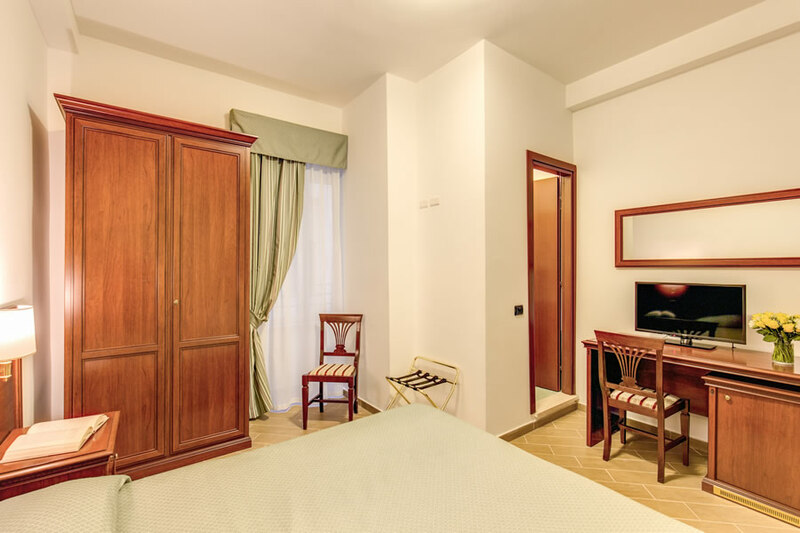 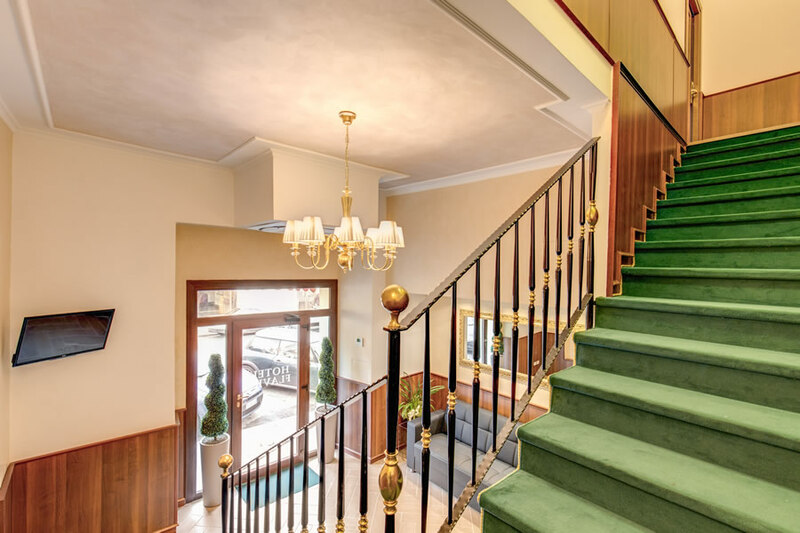 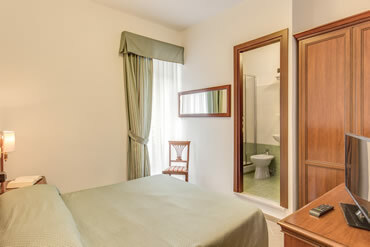 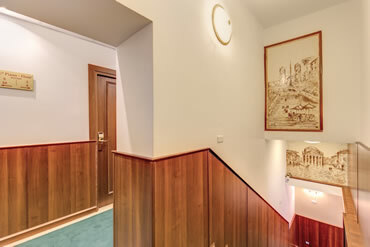 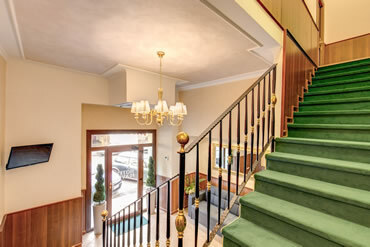 Located just next to Termini station, you are extremely well connected by public transport to every other part of the city and it’s attractions, but we are so central that you will find that many of the attractions are within walking distance. 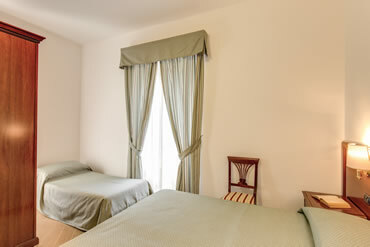 Take a look at our Location and Nearby Attractions pages for more details.